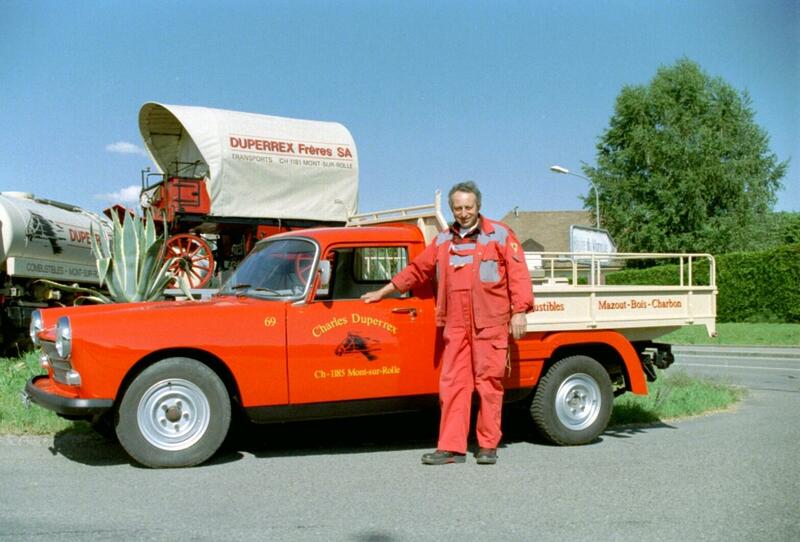 Duperrex International Ltd is a family owned and managed removal company based in Switzerland, with a worldwide agent network. Taxi-Meubles SA, the sister company of Duperrex International Ltd has been providing removal services in Switzerland since 1988. Over the years international mobility has increased and the demand for international moves has increased. To ensure the quality of each move, Taxi-Meubles created an agent network around the world. Each one having been visited and approved according to the qualitative standards of Duperrex transports. 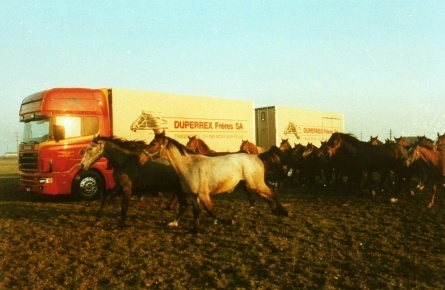 The management of this vast network was subsequently centralized within Duperrex International Ltd.
Duperrex International is today the single point of contact for managing all aspects of international relocation (European and intercontinental), whether it is dealing with the whole move directly or in conjunction with its trusted partners.